Mali’s former coup leader General Amadou Sanogo has been charged with “murders and assassinations”, the justice ministry has said. Armed troops went to Amadou Sanogo’s home to take him before a judge, after which he was remanded in custody. Amadou Sanogo had repeatedly been called in for questioning over the deaths of six soldiers during an army protest in September but failed to appear. The March 2012 coup plunged Mali into chaos, allowing Islamist militants to take over territory in the north. The al-Qaeda-linked insurgents were ousted from the major towns in the north with the help of France and West African troops earlier this year. 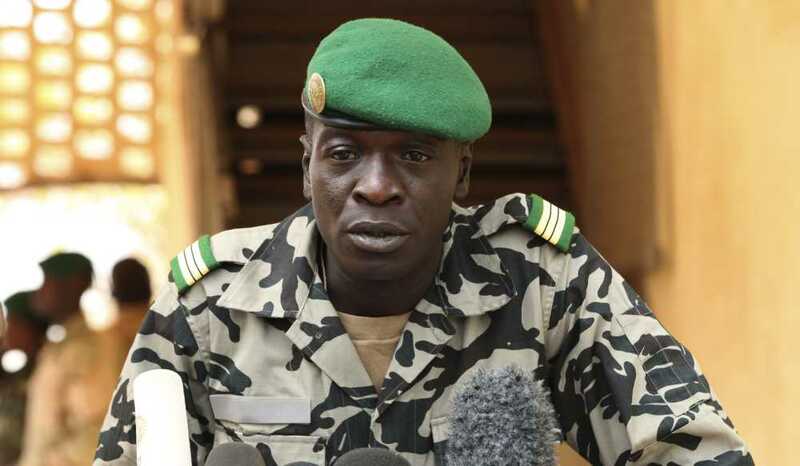 Amadou Sanogo, who was a middle-ranking officer when he led the coup, was taken away in handcuffs from his home by about 25 armed soldiers for questioning. The justice ministry confirmed he had been charged with “murder and assassination and complicity in murder and assassination”. The former junta leader was also charged with kidnapping, a judicial source told the AFP news agency. Gen. Amadou Sanogo toppled President Amadou Amani Toure, accusing him of not doing enough to combat a Tuareg-led rebellion in the north. As well as prompting the Islamist insurgency, the coup also caused a rift between pro-junta soldiers, known as green berets, and those loyal to the former president, known as red berets. A collective of wives, widows and parents of 23 Malian red beret soldiers who disappeared in the month following the 2012 coup welcomed the news of General Amadou Sanogo ‘s detention. Street Outlaws’ Tyler “Flip” Priddy died from self-inflicted gunshot?